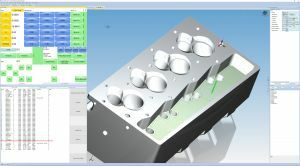 CAD Import step files or design 3D solid models on the machine. CAM Create toolpaths from CAD or import G codes on the machine. 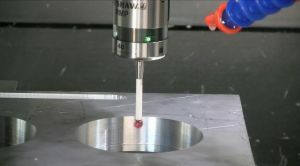 CNC Press 'cycle start' and the machine starts cutting. 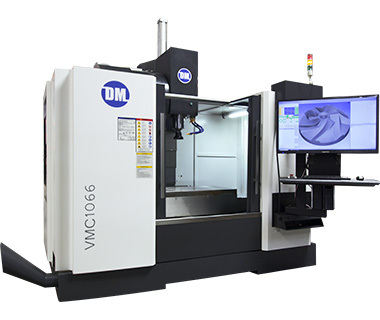 CMM Set home, verify parts, or reverse engineer w/ probe. 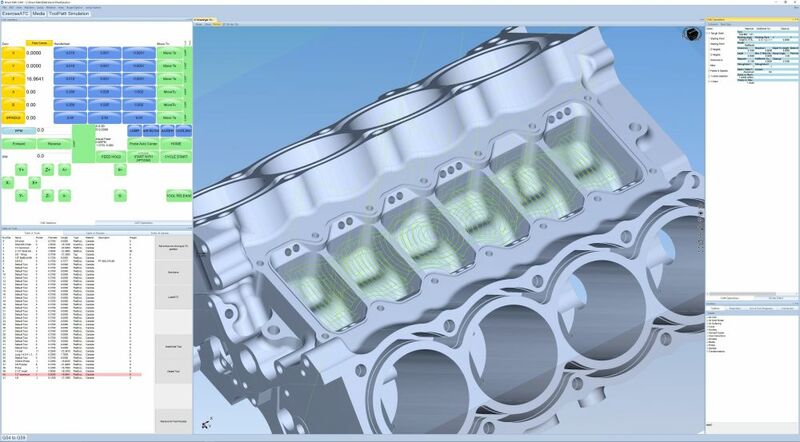 5x easier and faster than legacy CAD/CAM/CNC. For entry level to expert. So easy, you'll cut a part on day one. 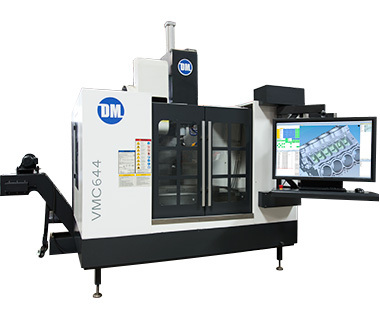 DM VMCs are in stock, at our Southern California location, in four sizes. All machines are powered by 4C with all features enabled. 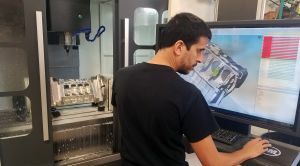 XYZ Travels: 24" x 16" x 16"
XYZ Travels: 32" x 20" x 20"
XYZ Travels: 40" x 24" x 24"
XYZ Travels: 48" x 28" x 28"
All 4 manufacturing stages are done on the machine, with no outside software. Our first systems were sold in the early 90s. 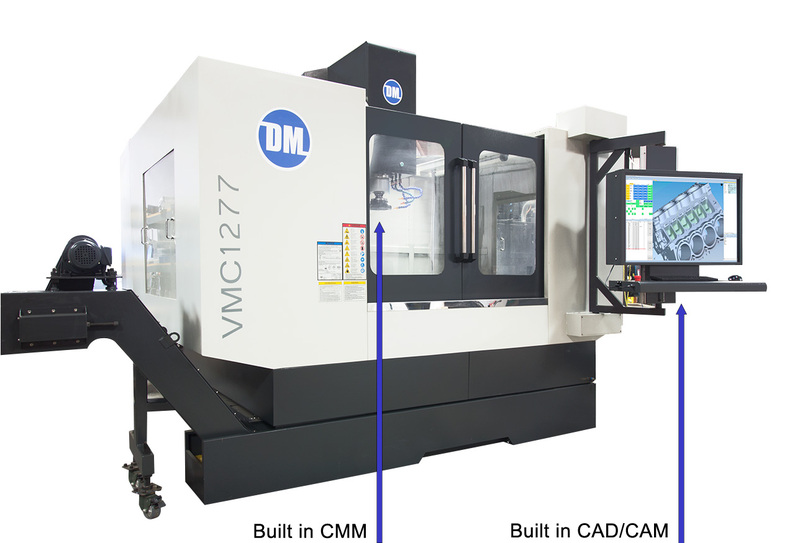 A lot has changed since then, but the single processor PC based CNC concept is still the same. Today DM controllers power 1000s of machines worldwide. 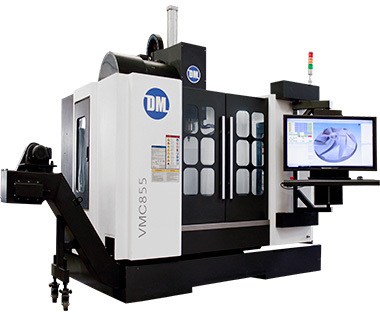 We use our own machine tool control technology in house for 5 Axis CNC Head Porting. 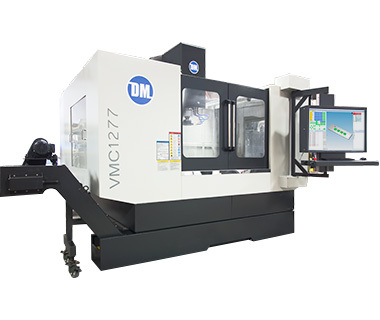 We are the largest, most effecient, and accurate CNC head porting operation in the world. Select options and get instant pricing online. We'll even direct you to a financing organization to make your purchase as easy as possible. We don't nickle and dime our customers to unlock software features.